Regatta Registration closes on Wednesday, June 19th, at 5:00 pm. Register via Jibeset. (Click here to Register). Welcome all Racers and Sponsors! A pre-race reception will be generously hosted by Treasure Island Yacht Club on the north side of Clipper Cove on the Friday before the race. Appetizers and no host bar. 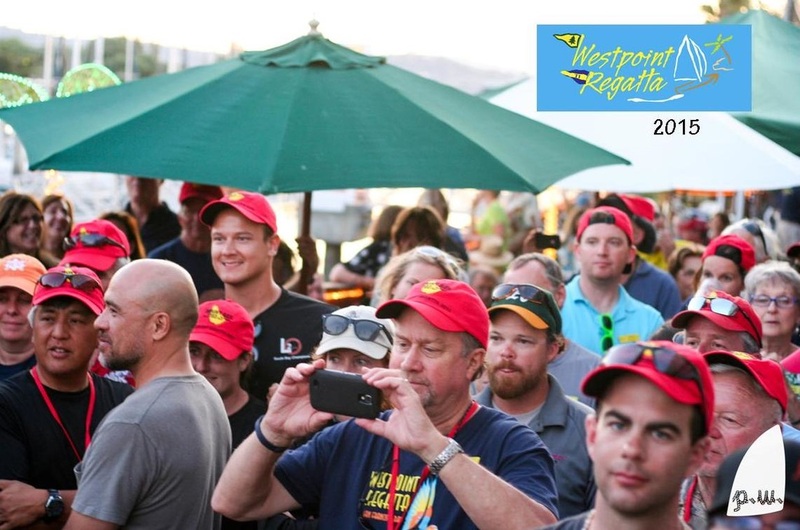 Please plan to join us for the kick off party of the 11th Annual Westpoint Regatta at Treasure Island Yacht Club. There will be a no host bar and appetizers. At the reception there will be a Regatta Notice Board with the Sailing Instructions and Division / Class assignments at the Pre-Race Reception Party (the same information will be available on Jibeset). 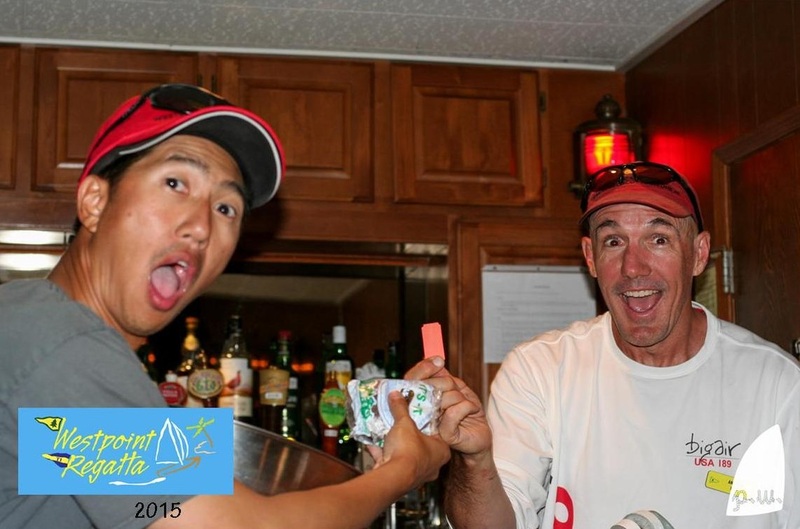 Afterwards racers are encouraged to have dinner at Mersea (about a 15 minute walk from Treasure Island Yacht Club). Mersea is a 2019 Regatta Sponsor. Westpoint Regatta combines the sponsor appreciation event and the pre-race party into a single event at Treasure Island Yacht Club. A specialty Mount Gay rum drink will be featured. Event sponsored by Mount Gay Rum and Treasure Island Yacht Club. The Race Captain will formally welcome the racers and thank the sponsors. Racers familiar with the tides and currents in the south bay will be on hand to offer tips. ​Captains will be assigned berths either at the Redwood City Municipal Marina or at Westpoint Harbor. Captains should check in with the race committee boat which will be located after the finish line in Redwood Creek. Port arrival communications on channel 72. The committee boat will confirm your marina assignment and designated slip. For boats arriving at Redwood City Municipal Marina, the Sequoia YC Port Captain will be there to greet you. For boats arriving at Westpoint Harbor, the The Club at Westpoint Port Captain will be there to greet you. There are showers and restrooms. Beverages and food will be available from The Club at Westpoint until the buses start to depart for Sequoia Yacht Club at about 4:30 pm. 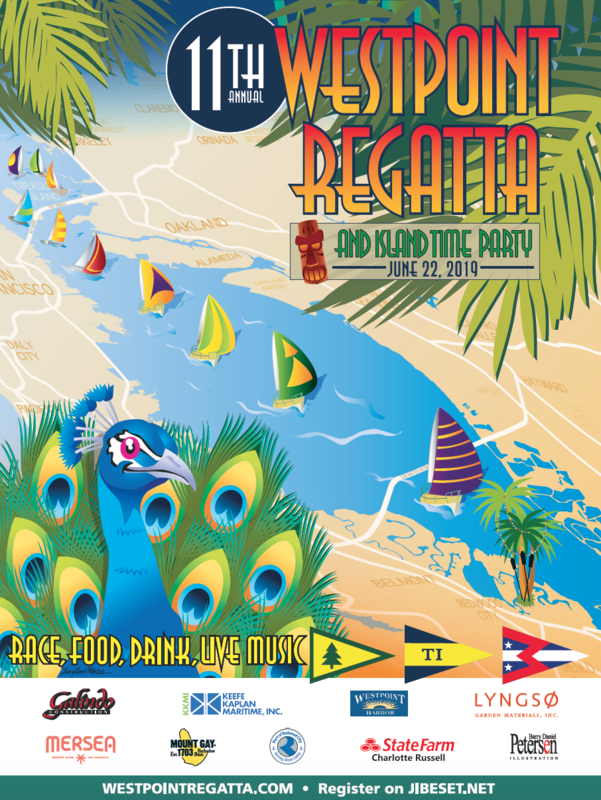 The Island Time Party will be hosted at Sequoia Yacht Club, Redwood City, 5:00 to 11:30 pm. All racers and guests are welcome! 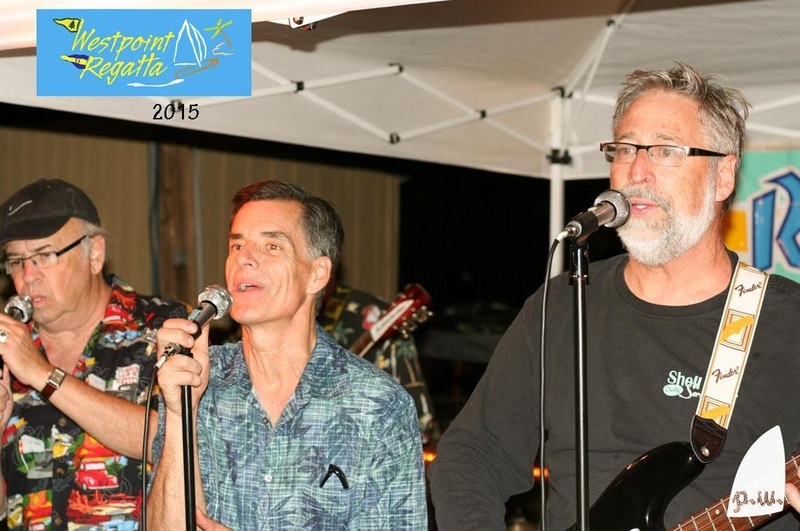 Last year's 2018 Island Time party was fantastic! Don't miss it! Sequoia Yacht Club and The Club at Westpoint. Have breakfast or take it to go for the trip back up the Bay.